Can you feel the love tonight?! 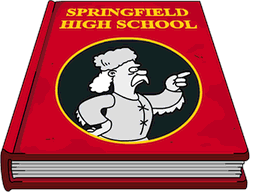 Yes, my friends, in this episode of Addicts Live we’re talking all things Love, Springfieldian Style. We’re breaking down the latest event to hit our pocket-sized towns…everything from Shelbyville to town portrait! We’ll also take a look at Matt Selman’s latest tweet about TSTO. 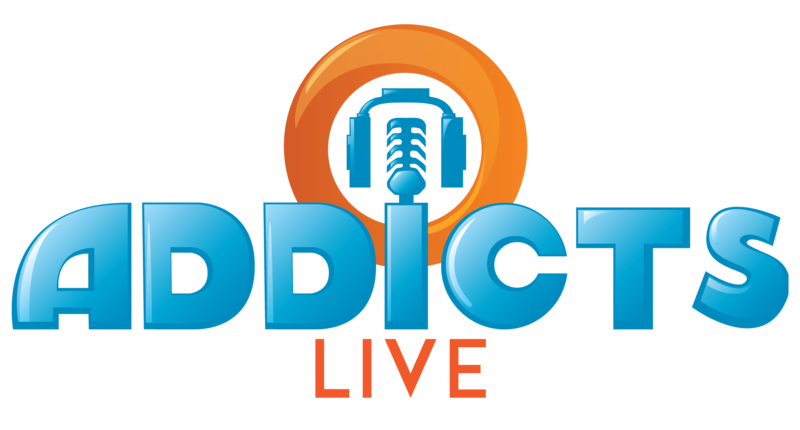 Plus we’re debating the age-old question…will Addicts ever be content with TSTO? And, as always, we’ll be answering your questions and sharing your comments live! Thought Provoking Question: What Are Your Thoughts About the Multi-Event Style of Play? 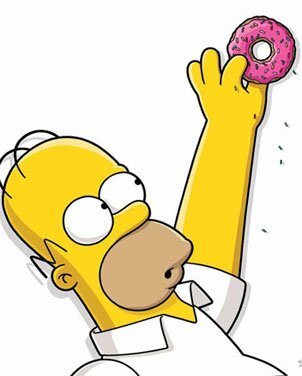 Tagged 30 billion donuts, Addicts Live Stream, Love Springfieldian Style, shelbyville in TSTO, Tapped Out Tips and Tricks, The Simpsons Tapped Out, Town Portrait, TSTO Addicts, TSTO Podcast, TSTO spoilers, TSTO Tips and Tricks, TSTO Valentine's Day, Whats next in TSTO?